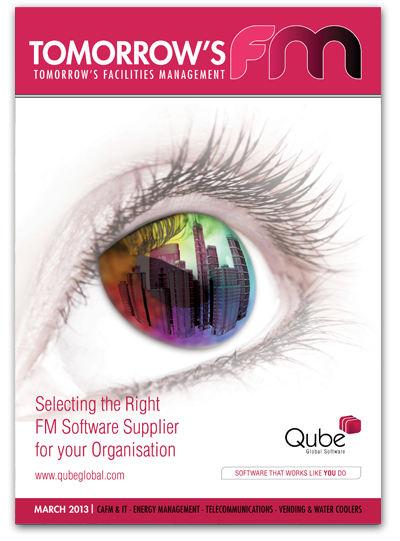 Tomorrow’s FM is the established digital favourite of the facilities management industry. Offering monthly interviews with key industry figures and discussing the latest trends in service provision, Tomorrow’s FM tackles the issues at the heart of UK plc’s ‘hidden industry’. 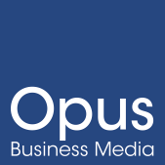 Not only is Tomorrow’s FM a mouthpiece for the industry’s brightest minds, but it also goes behind the scenes of the UK’s best workplaces to inspire your own projects.